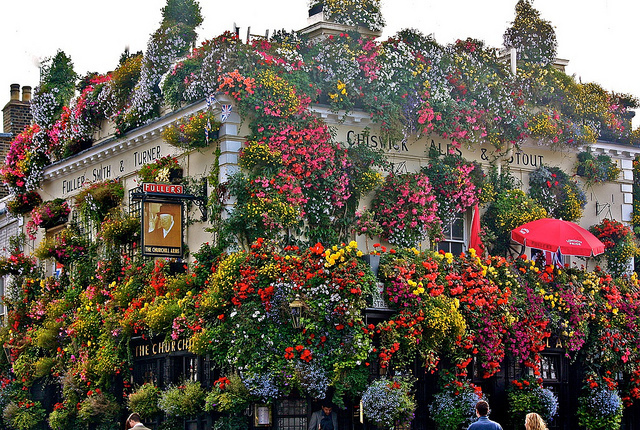 Which Is The Best Pub In Notting Hill? M@ Which Is The Best Pub In Notting Hill? Congratulations to the Churchill Arms, the best pub in Notting Hill. Visit our our Best Pubs in London microsite and see what you think.